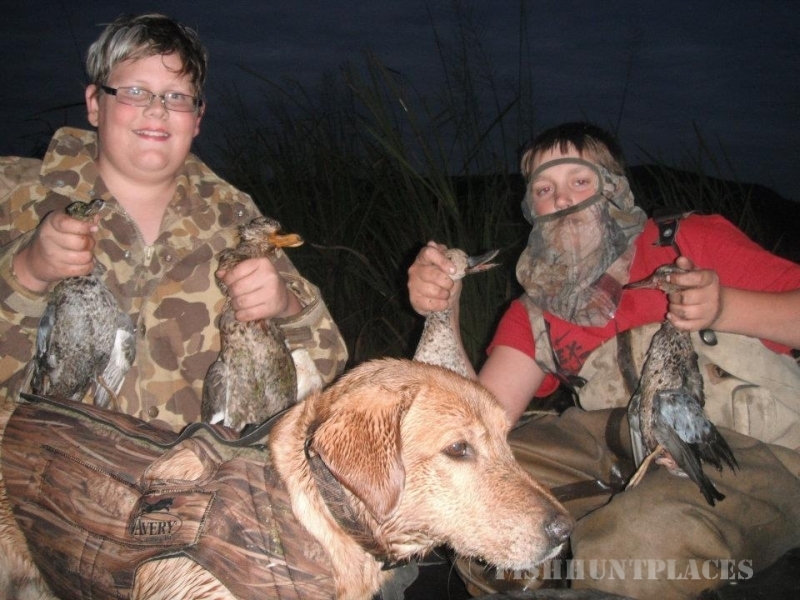 Addicted River Guiding Specializes in Providing Everything You Need For a Successful Hunting & Fishing Adventure! 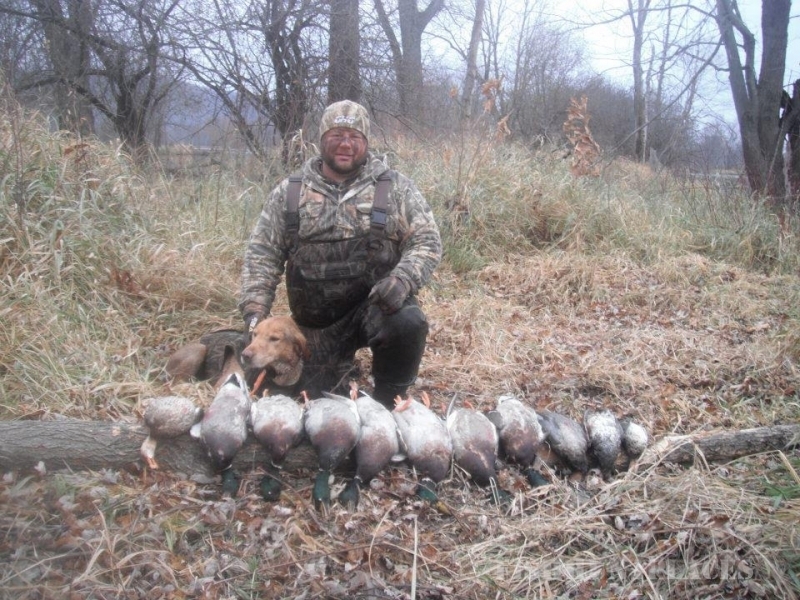 Welcome to the home of Wisconsin and Minnesota Guided Duck Hunts, Waterfowl Hunting Trips, Walleye and Northern Pike Fishing on the Mississippi River Pool 4, Pool 5, and Lake Pepin. 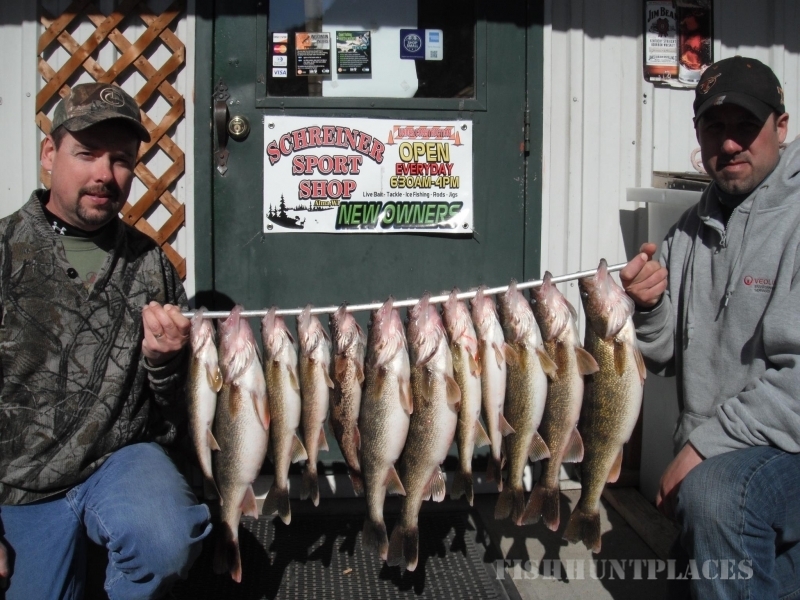 Addicted River Guiding specializes in World Class Guided Duck Hunting on the Upper Mississippi River Flyway and the Best Walleye Fishing on the Great River. 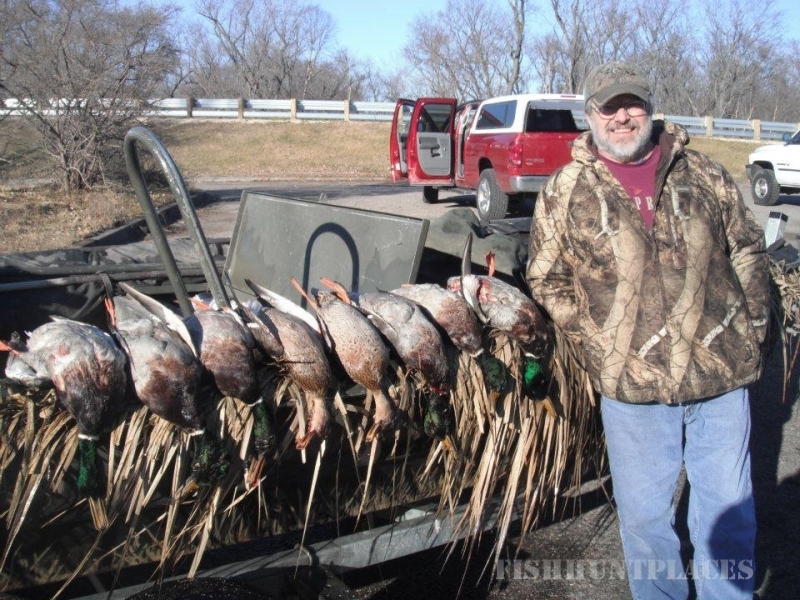 The Mississippi River is truly one of God's Greatests Gifts, every Duck Hunter and Fisherman should experience at least once! 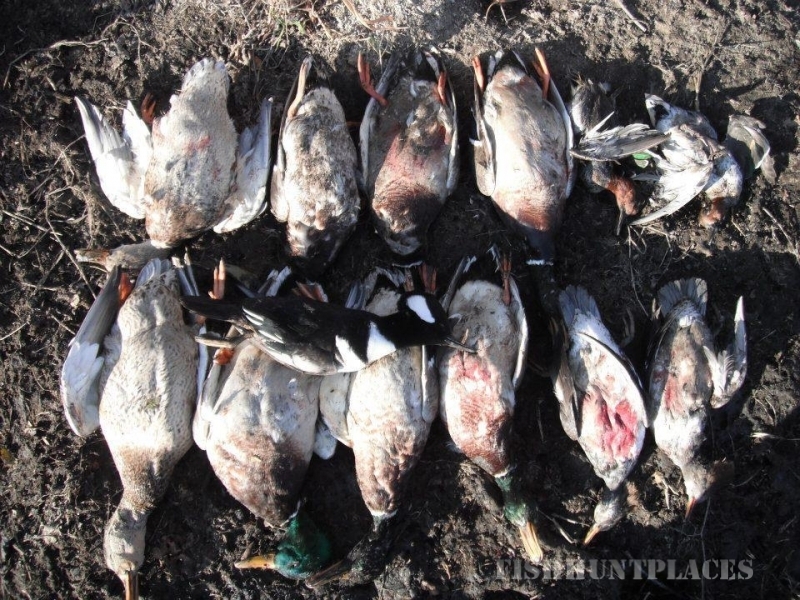 We Specialize in Canvasback Hunts where shooting can be Fast & Furious. Captain Jeremy's goal is to provide you with a safe, memorable, educational, and enjoyable experience. 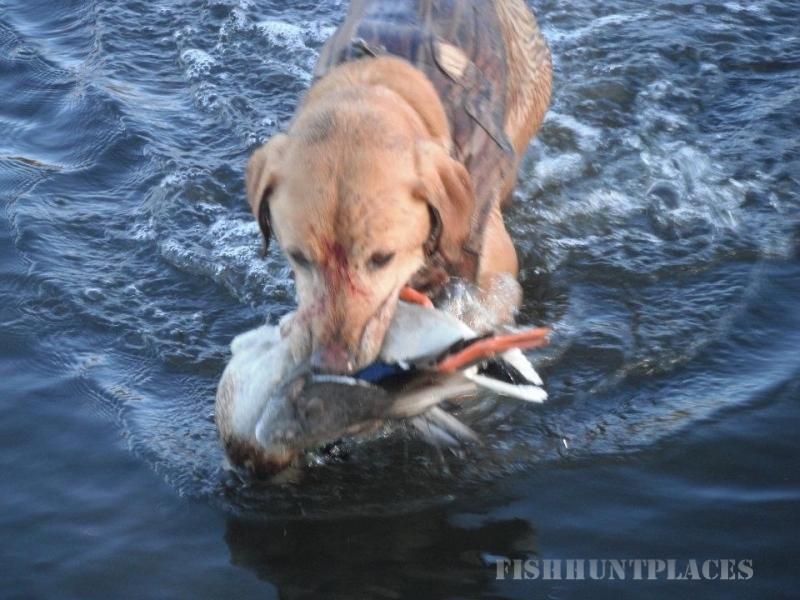 Having fun and being in the great outdoors is what it is all about! 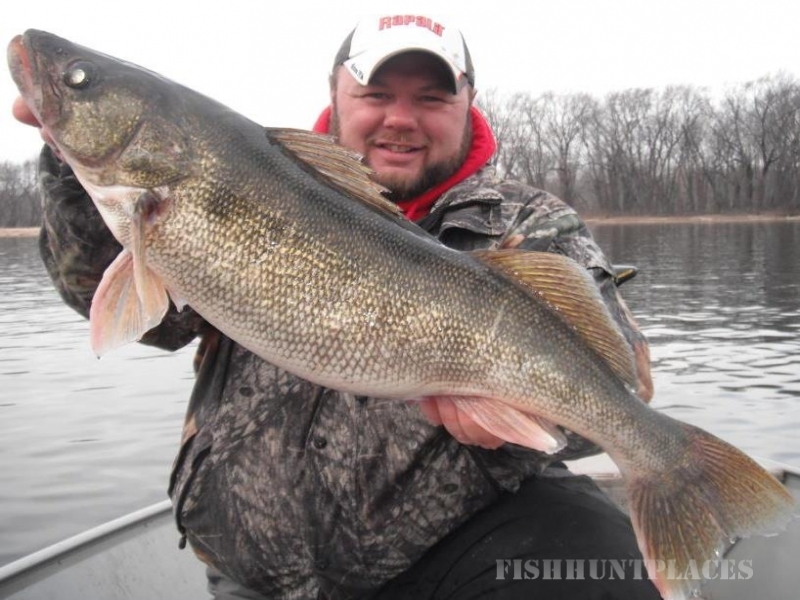 Come Experience Hunting & Fishing the amazing Upper Mississippi River!